There is nothing more pleasurable than connecting with beautiful mother earth and using your hands to mould and manipulate found objects and natural materials into items that imbue her spirit. 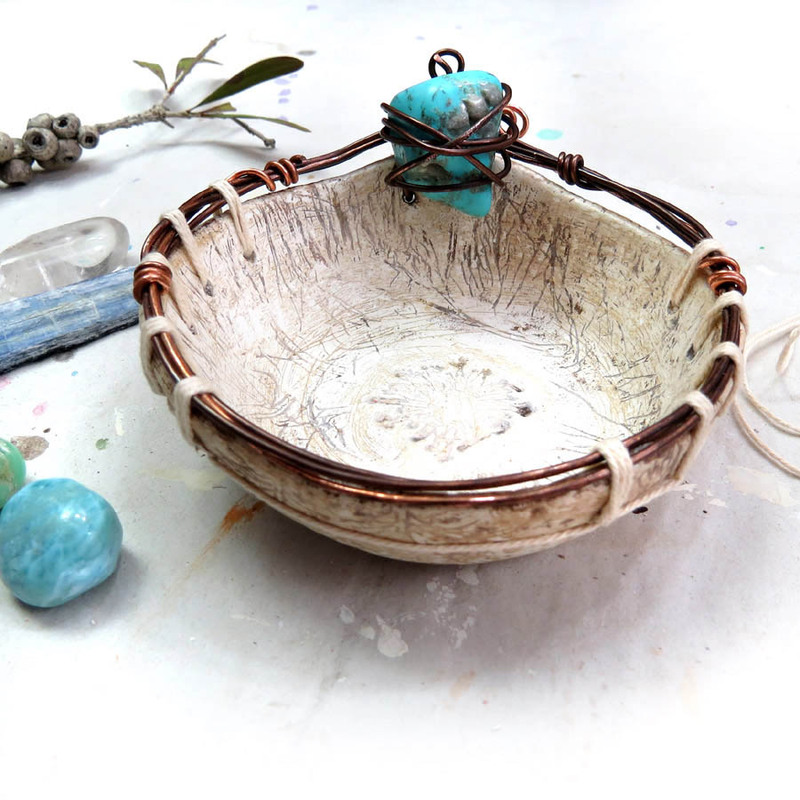 In Sacred Earth Bowls we will create these beautiful bowls that uplift the soul and bring you in touch with mother earth and her bounty. 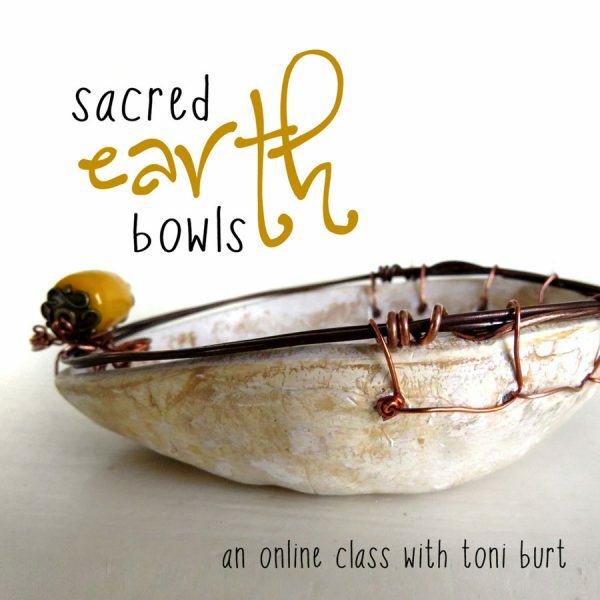 sacred earth bowls – classroom now open! 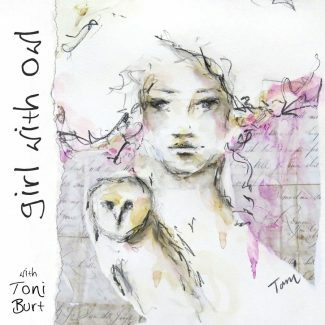 To me there is nothing more pleasurable than connecting with beautiful mother earth and using your hands to mould and manipulate found objects and natural materials into items that imbue her spirit. 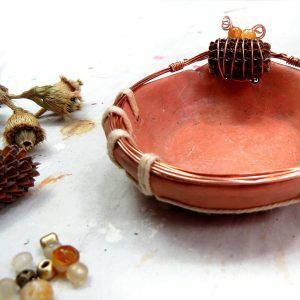 In Sacred Earth Bowls we will create these beautiful bowls that uplift the soul and bring you in touch with mother earth and her bounty. 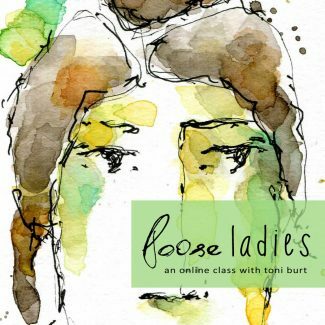 The cost for this class is $38 US. In this class we use air dry clay to form our bowls, then stain and colour them to create beautiful natural earthy tones. 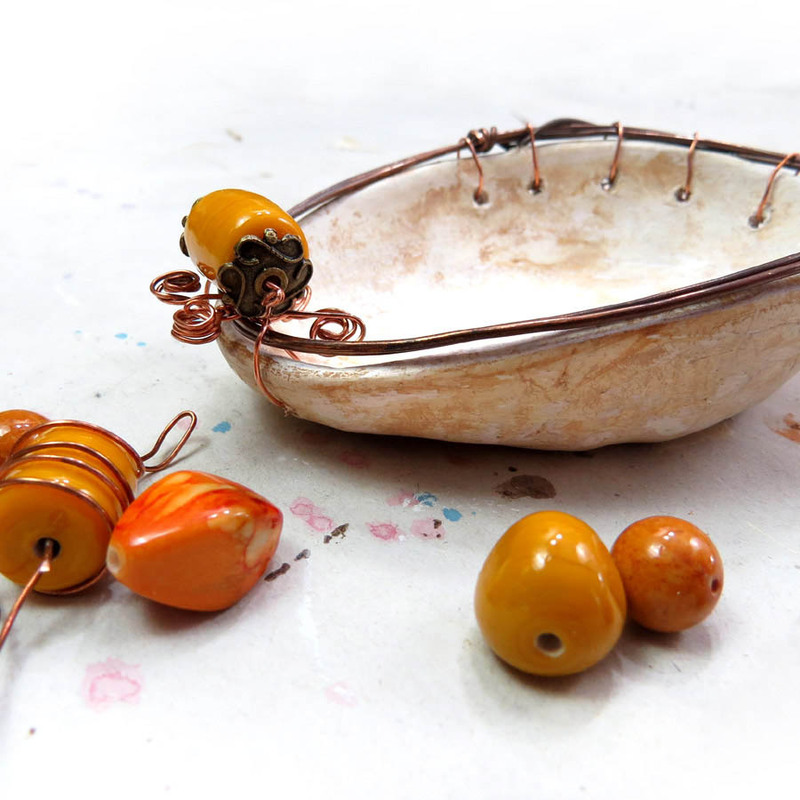 Lovely old recycled copper wire, natural glass and ceramic beads, crystals and seed pods are used in the embellishment and decoration of our lovely bowls. A little nature spirit – or faery if you like – even makes an appearance, this is probably my favourite, her little face is so peaceful and serene. These unique and original bowls will find many a place to sit in your home, use them for meditation, to hold small precious items, as a perfect spot to keep your crystals and gemstones, rings and jewellery. Thoughtful and heartfelt to give as gifts, and to hold memories. I would love it if you could join me to create your own lovely “Sacred Earth Bowls”. 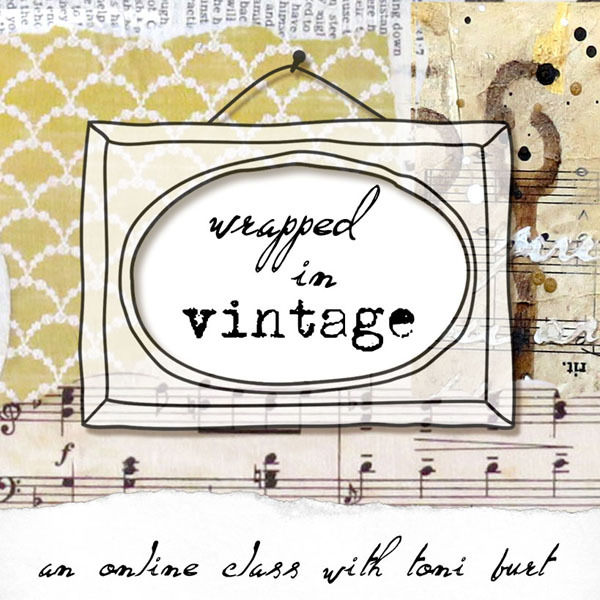 This class includes over 3.5 hours of video detailing the entire process. This is an open ended workshop with no expiration date. 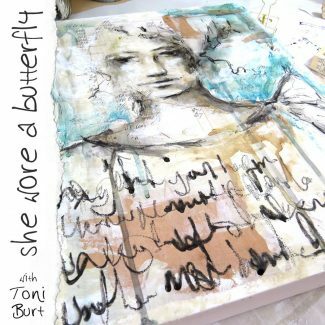 Plus all the videos are downloadable and yours to keep! 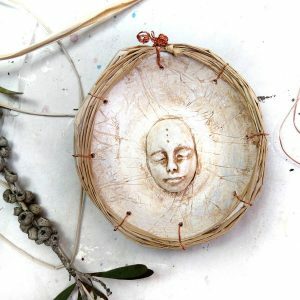 This is a beginners class incorporating basic level clay moulding and wire work techniques. You will gain access to over 3.5 hours of video in which I walk you through the creation of each bowl.